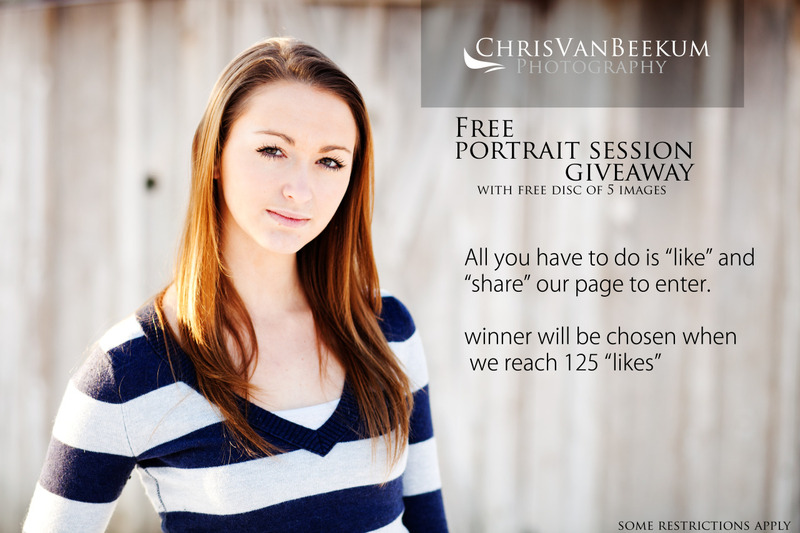 for a chance to win a free session on location in Bergen county NJ. and receive a disc of images to go along with it! natural light or studio, your choice.